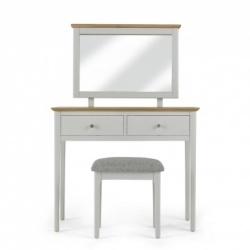 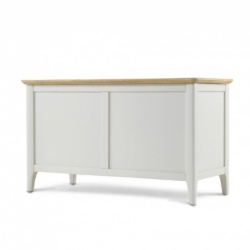 Tasteful off-white painted finish with wax lacquered oak tops. 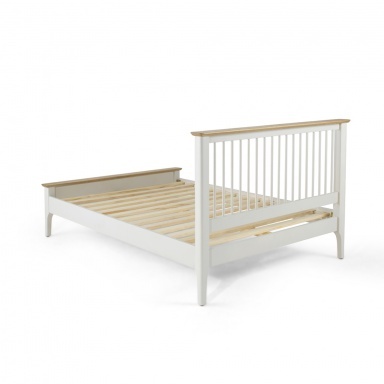 If you qualify for our local delivery service - we can assemble the bed free of charge. 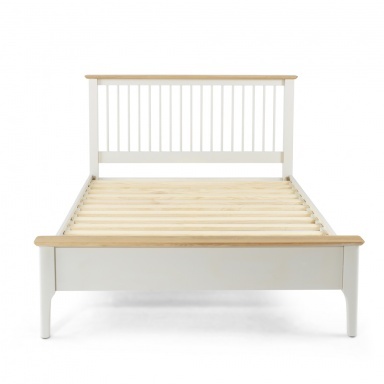 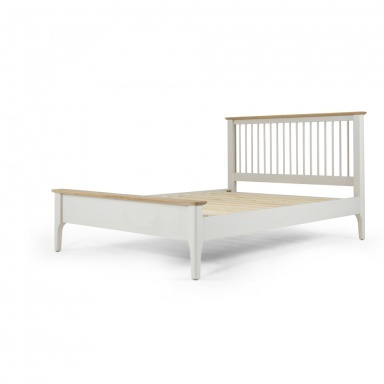 Please note that there is a Shaker painted bedframe on promotion in our ''Bed Frames' section - this is not the same range and will be a different colour.